"Possibly the best free cloud storage software." 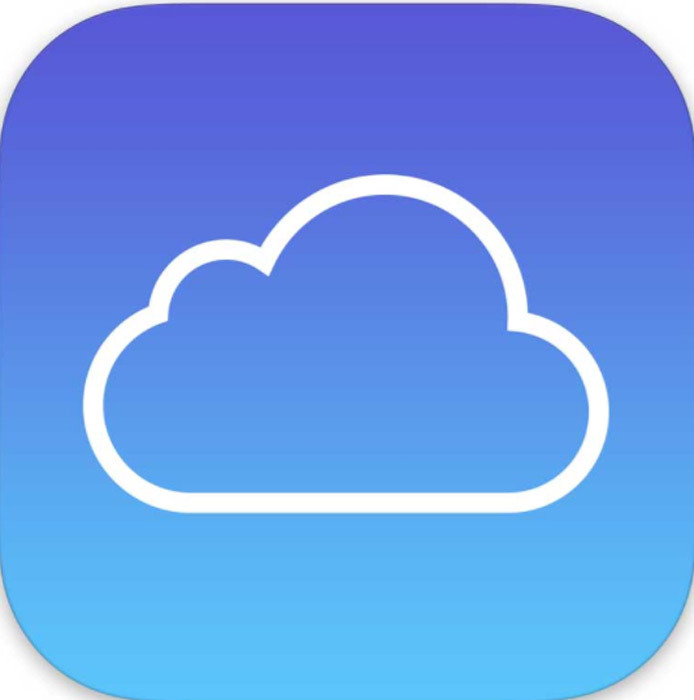 iCloud is a cloud storage device from Apple, it can be used to securely store your documents, photos, videos, music and more, storing them in the cloud means not only that they can be constantly updated but also that you can share the files and documents across all of your devices. 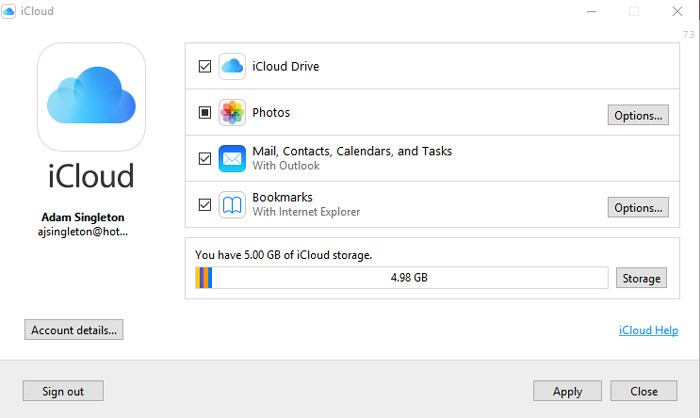 iCloud gives you 5GB of free storage which is a fair amount of storage space but more can be purchased for a small monthly fee should you need it. One of the reasons iCloud stands out as such a great cloud storage facility is that it comes preloaded with all apple applications from simple things such as calendars and diaries to much more complex applications such as Keynote. Of course being an apple product the integration is easier from apple devices however you are able to download it for Windows computers. You can access your cloud from any device anywhere in the world meaning that wherever you are in the world you will have access to your stored files, music and photos along with anything else you have uploaded to the cloud. 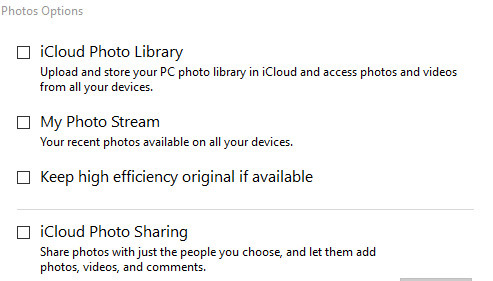 By synching your devices you can even automatically upload your photos the moment they are taken so that you are able to hen view or share them on all your devices. iCloud’s pricing is very competitive should you need more than the free 5GB that comes with it and its focus on security means you can feel assured that your files will be safe whilst stored within the cloud. You can download iCloud here for free.